WE USE TOP QUALITY MATERIALS, MACHINING PROCESSES WITH LATEST GENERATION EQUIPMENT, ELECTROLYTIC BATH WITH PRECIOUS METALS TO 100% PER HUNDRED AND BARNIZADOS O LACADOS PROVEN WITH RESISTANCE TO USE DAILY. ONLY ADD IS OUR COMMITMENT TO GIVE THE BEST SERVICE AND DAILY CARE. 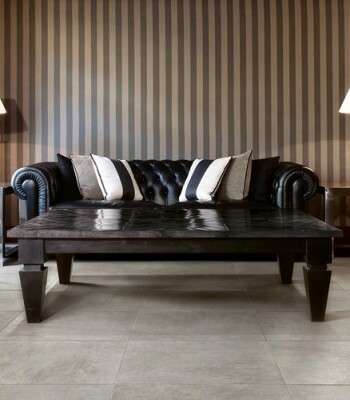 THEREFORE WE CAN ASSURE THEM THAT IF WE STILL TRUST WILL CONTINUE WORKING HARD TO KEEP OUR BRAND IN THE PRIVILEGED LOCATION WE ARE INTERNATIONALLY. 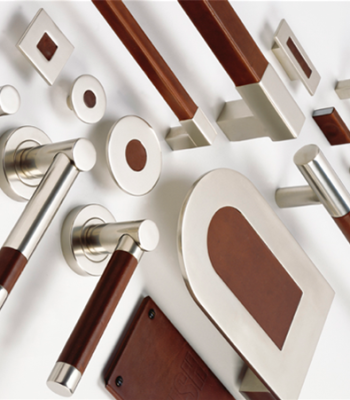 Categories: BRANDS, Bronces Coba, Door, Ironmongery, TYPE OF PRODUCT. 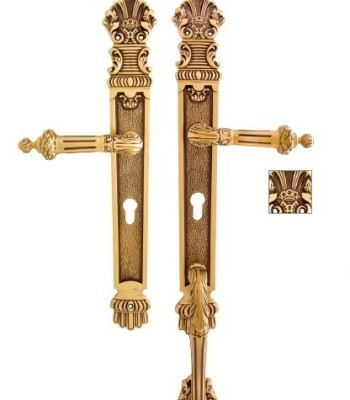 Bronces Coba is from Spain, established in 1971 with the aim of producing decorative handles for doors, windows and furniture, to do so, brass as the only raw material. 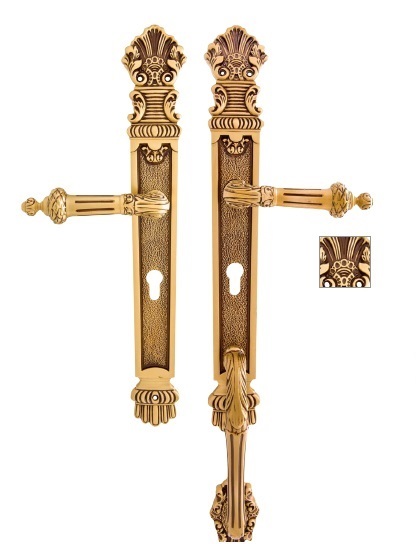 Products available include handles with rosette, door handles, fixed door knobs, knockers, accessories, pull handles & residential entrance set.